It comes from the use of the term “fruit loop” as a “whimsical way of describing someone who is a bit crazy, scatterbrained, or weird,” which has been used in that sense since at least 1982, McFedries wrote on his WordSpy website. 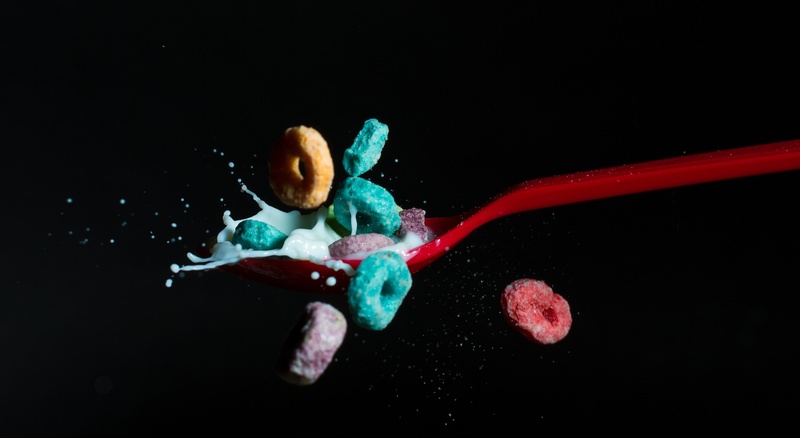 McFedries says it “likely” comes from the Kellogg’s cereal Froot Loops (but I ask you: where else would it have come from? ), with a boost from associations with the word loopy, meaning crazy or bizarre. The most recent use was last month in the newly-released book The Quantum Moment: How Planck, Bohr, Einstein and Heisenberg Taught Us to Love Uncertainty by Alfred Scharff Goldhaber and Robert P. Crease.